Atago-jinja Shrine is located on the hill top of Atagoyama or Mt Atago, the highest mountain in the 23 wards of Tokyo, at an altitude of 25.7m. 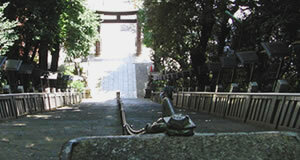 Atago-jinja Shrine is known for the thrilling, steep stone stairs. 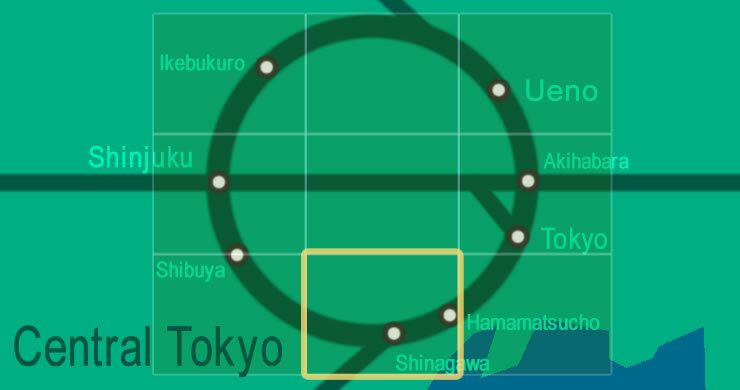 On the hill top of Atagoyama there is also NHK Museum of Broadcasting, the admission is free.